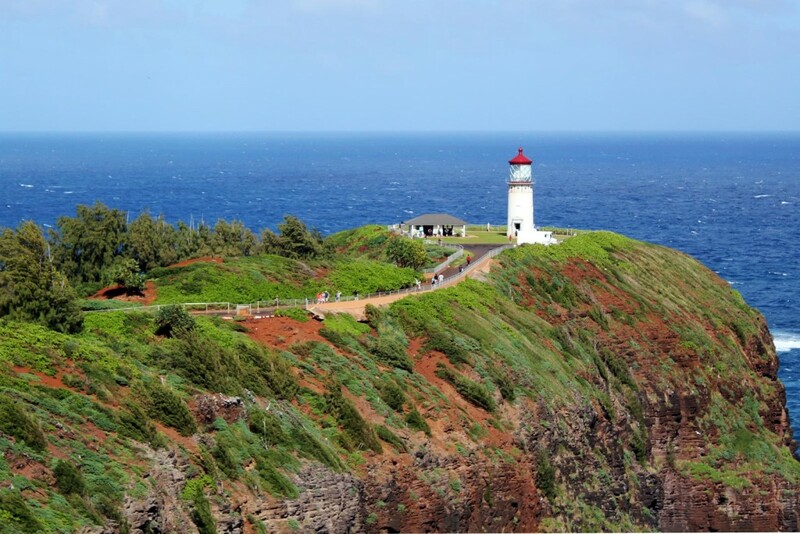 The Kilauea Lighthouse has had its foundations set in Kauai’s northernmost point as a protector of trade ships since May 5, 1913. This May, the lighthouse’s 100th anniversary is being celebrated with daily activities and a relighting of the lighthouse. For the lighthouse’s original lighting ceremony one hundred years ago, locals held a celebration and luau. At 52 feet tall, Kilauea Lighthouse was known for its signature double-flash beacon. This hard-working station was added to the National Register of Historic Places in 1979, after being fitted with an automatic beacon three years earlier. You can read a more complete description of the lighthouse here and read reviews and ratings on its Yelp page here. Spinner Play Happy Lei Day!